This article is part of our special report Science, public opinion and policy-making. 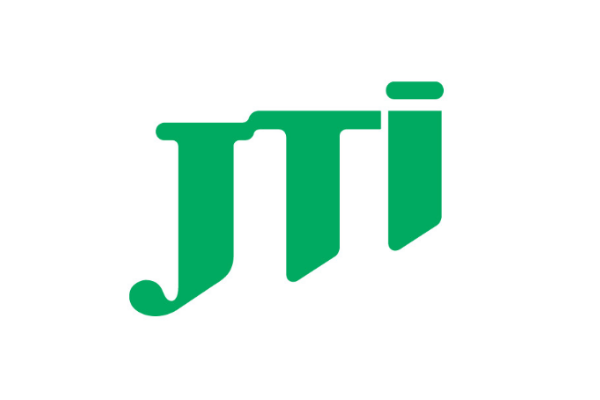 Ramunas Macius is the corporate development vice president for reduced-risk products at Japan Tobacco International (JTI). 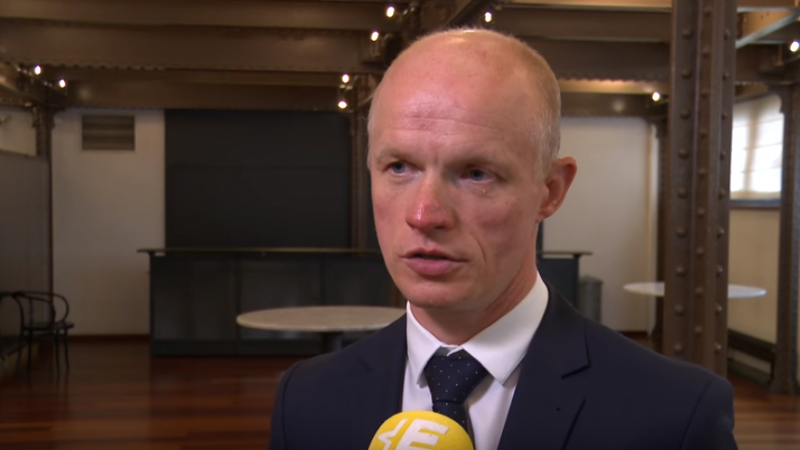 He spoke to EURACTIV’s Sarantis Michalopoulos on the sidelines of the “Quo vadis, EU evidence-based policy making? Addressing the “evidence – policy” gap” event. What is the fine line between evidence-based policy and public opinion? 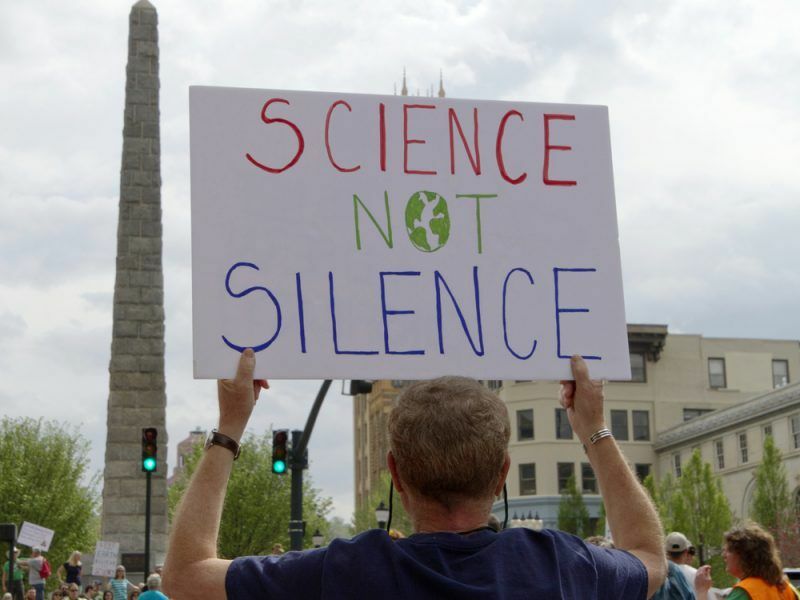 Can we rely on science without taking into account the public’s view on specific matters? Scientific experiments have been the driver of human progress. And therefore science should be the bedrock of wisdom in all policymaking. In terms of public opinion, policymakers need to peer beyond the noisy campaigners to see how consumers are truly being affected. These real-world data points can be just as valuable as results from test tubes. What is the right balance of evidence and industry interest, and how can policymakers square that circle? The industry is investing hundreds of millions of dollars into science because it provides a better understanding of the product and enables continuous improvement for better consumer satisfaction. Both the methodologies and the results are transparent and publicly available on the company’s websites. Additionally, the industry is also bringing consumer data and insight to the conference table. Scientific evidence and industry interests are complementary rather than conflicting. And the role of the regulator is to make sure all the right questions have been answered: does the science demonstrate our vaping products’ potential for reduced risk? Does consumer research show that it will be popular enough? Are there ways of mitigating unintended consequences on tax revenues and jobs? What could the next European Commission do better to ensure that science is “listened to” when it comes to policy-making? Do you have specific suggestions? Karl Popper, the philosopher, observed that only if we are willing to have our ideas challenged by data – and sometimes proved to be wrong – can we consider our approach to be scientific. All of us – scientists, industry and the Commission – should be open to the possibility that some of our cherished assumptions might be wrong. Collaborating with Europe’s academy networks, EU’s Scientific Advisory mechanism (SAM) is designed to deliver bias-free evidence-based consultancy to ensure the Commission’s policy proposals are well informed. SAM could assist with updates needed to adapt Tobacco Product Directive to the reality of a reduced-risk market – and with giving politicians the confidence to change their policies to fit the evidence. The Commission says that snus is addictive and has negative health effects while being particularly attractive to young people. Snus backers, on the other hand, claim that the risk of dying from a tobacco-related disease such as lung or oral cancer is lower in Sweden than in any other EU country, despite similar levels of tobacco consumption. Is snus a case of lacking evidence-based decision making? The snus debate is a tremendous example of how the precautionary principle can be used as a smokescreen against scientific evidence. The principle favours banning novel products while we await scientific data. Snus has been used for nearly two centuries and there is a wealth of long-term population studies on it. Yet we still have radically different policy approaches – it is banned by the Commission throughout the EU except in Sweden, which has an exemption. There and in Norway, it is hugely popular with smoking prevalence falling. The Commission and Scandinavia cannot both be right; there is more than enough evidence to make a judgment. The agri-food industry praised the EU food safety authorities on the glyphosate case, while in the neonicotinoids it questioned the scientific method used to ban them. Does this show that the industry also often has a selective approach in the discussion of science and decision-making? There can never be enough good science. At JTI we invest heavily in properly peer-reviewed science with transparent data and methodologies. We present our results at conferences, publish in renowned science magazines and on our website www.jt-science.com. This means other scientists can see if our experiments can be replicated. The research jigsaw comes together with the consumer data we have unique access to. It all gives policymakers a much more complete picture. The tobacco industry has launched new products in the market, such as electronic cigarettes and other novel tobacco products, which are seen as an ‘alternative’ to traditional smoking. The Commission admits that e-cigarettes are less damaging than traditional smoking, according to the currently available data. However, it says that people should not use them to stop smoking. What is your opinion? Over the last eighteen months, more than 1,000 academic papers on e-cigarettes have been published. So there is a lot of data available. However, we accept as this is still a young product category the policy consensus will take time to emerge. Where we want to work with regulators is in hearing from them what their technical concerns are about devices and e-liquids and address them in a systematic and transparent fashion. These products can be constantly improved. We need a dialogue to make that happen. The serious flaws in the existing Tobacco Products Directive – like the very restricted consumer communication on the benefits of vaping products – are the results of that dialogue not having happened in the last legislative cycle. Emini S&P Trading Secret is really good I can assure you that because I’m using their method, they have videos of their trades in Youtube , pretty legit for me.